France Telkom Orange announced in November 2015 it was exiting the Kenyan market by selling its 70% stake in Telkom Kenya. Helios Investment Partners were announced as the new owners who will takeover the operations edging out Viettel Group of Vietnam. Helios has a history of investing in local companies including Equity Bank and Wananchi Group that owns Zuku. Helios has not been in the telco market before and is expected to continue using the Orange name in the local market for unspecified period, which we speculate could be upto 12 months. It seems Helios is gearing to aggressively target the mobile money market once it takes over the Orange Kenya operations. 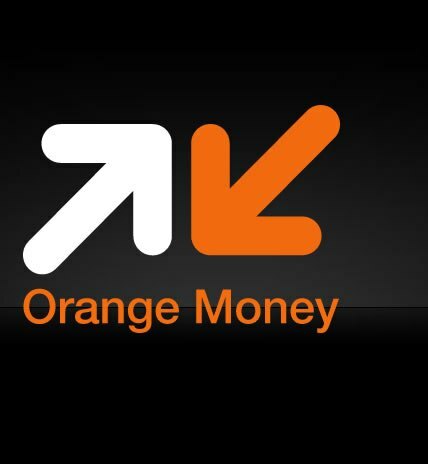 Orange is looking to recruit various individuals for its mobile money service including head of product management, product & operations manager, technical program manager, head of marketing and head of agency network all for its mobile financial services division. Orange Kenya ventured into this space in 2010, 3 years after the launch of Safaricom’s M-Pesa but failed to offer customers a better proposition. Orange Money launched into the market riding on the Equity mobile banking platform, with user accounts mapped onto Equity Accounts meaning that Orange Money customers could perform normal bank transactions on their mobile phones. Still this failed to give it the much needed traction in the market. As of June 2015, Telkom’s Orange Money had the least numbers of subscribers in this market segment with 190,129 subscribers. It will be interesting to see what Orange Money under Helios will do and we shall definitely keep you posted on these developments.